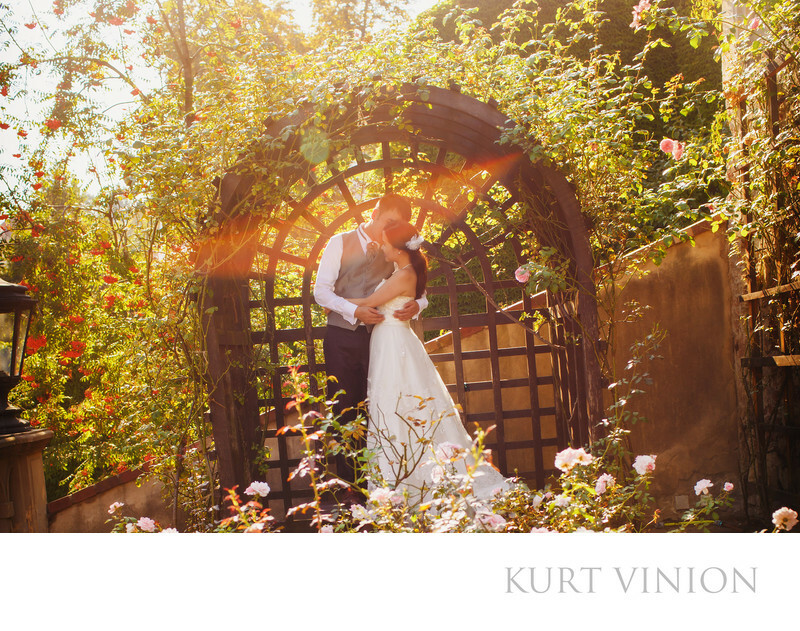 Tracy & Patrick (Hong Kong) beautiful, summertime overseas pre-weddings photos captured at Prague Castle Royal Garden. Introducing our latest couple who traveled over from Hong Kong to have their beautiful summertime pre wedding portrait session here in Prague with yours truly. Like many couples from Hong Kong, Tracy & Patrick wanted a more laid back session without the many tourists. The wonderful thing about their pre wedding session, less staged and more natural images. Which means a very leisurely pace amongst some of my favorite locations here in Prague. As many of our Hong Kong couples are looking for a more earthy, organic feel – Prague with its many gardens makes for a relaxed atmosphere overlooking the stunning city down below. Of course you can still have the many iconic shots: the Astronomical Clock, the Charles Bridge, but the truly stunning architectural shots that define this city is what makes it so truly special. So with our itinerary worked out well in advance, we simply wandered on a warm summer day capturing two people in love exploring one of the most beautiful cities in Europe. The following is a small sampling of beautiful pre wedding portraits from Tracy & Patrick's overseas pre-weddings photos session here in Prague. Keywords: destination wedding planners (51), Prague photographers (111), pre-weddings prague (51).